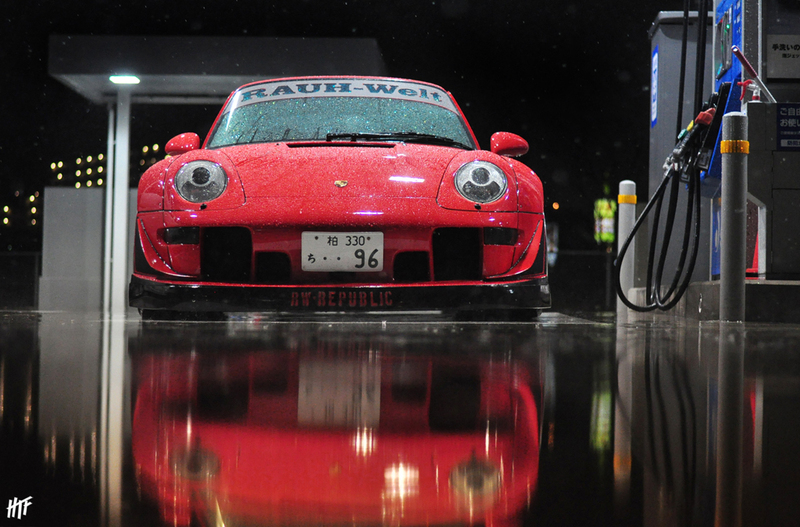 I can never get tired of Nakai-san’s works of art. This entry was posted on January 27, 2012 by craze191st. 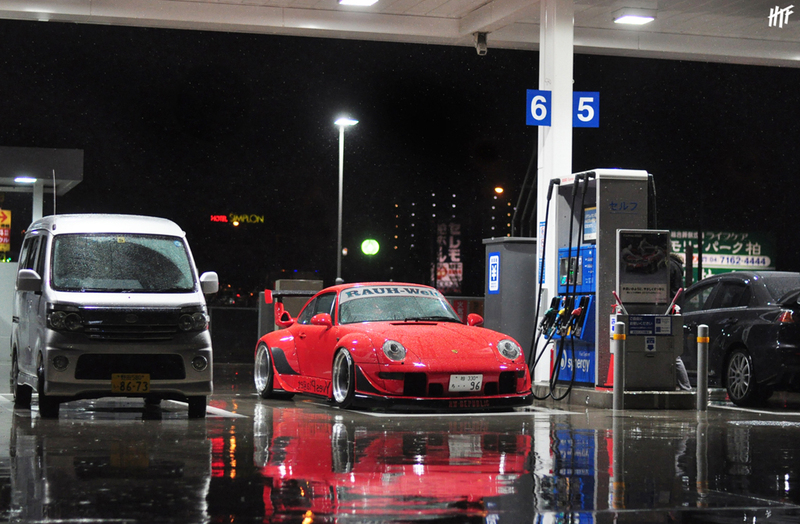 It was filed under Automotive and was tagged with 993R, Kashiwa, porsche, RAUH-Welt Begriff, RWB.